As a manufacturer of both dies and presses, Pioneer-Dietecs has over 50 years of experience machining dies and can guide you through every step of the die-cutting process. All pioneer dies and presses are manufactured onsite in Weymouth, Massachusetts. 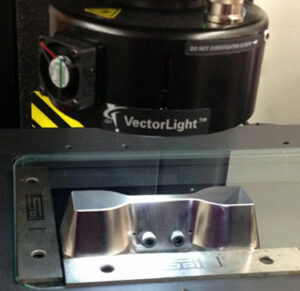 Dies are manufactured, inspected and certified to the highest tolerances in the industry and shipped directly to you. Call 781-682-7900 to speak to a die-cutting expert. 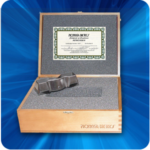 Specimen dies are our specialty, with close tolerances that far exceed standards for enhanced sharpness and long die life. Pioneer manufactures dies to meet every specification—ASTM, JIS, ISO and DIN. 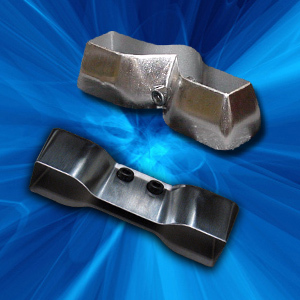 Dies to any specification are available online along with die accessories, presses and maintenance plans. Select from a list of common die types to order. 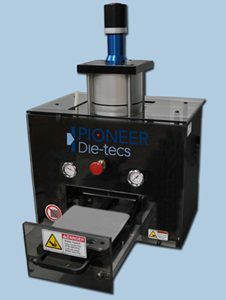 Pioneer-Dietecs offers a complete line of presses for a wide variety of die-cutting applications. From manual toggle presses to pneumatic die-cutting presses built for cleanroom applications, Pioneer manufactures a full line of presses for medical and industrial die-cutting applications including laboratory testing, cleanrooms, and PCB depaneling. We will recalibrate, sharpen and polish your die to like new condition, enhancing the quality of the die, often making it better than when you purchased it. All dies are certified with a maintenance log for perpetual archiving so you can track them for future ISO referencing.